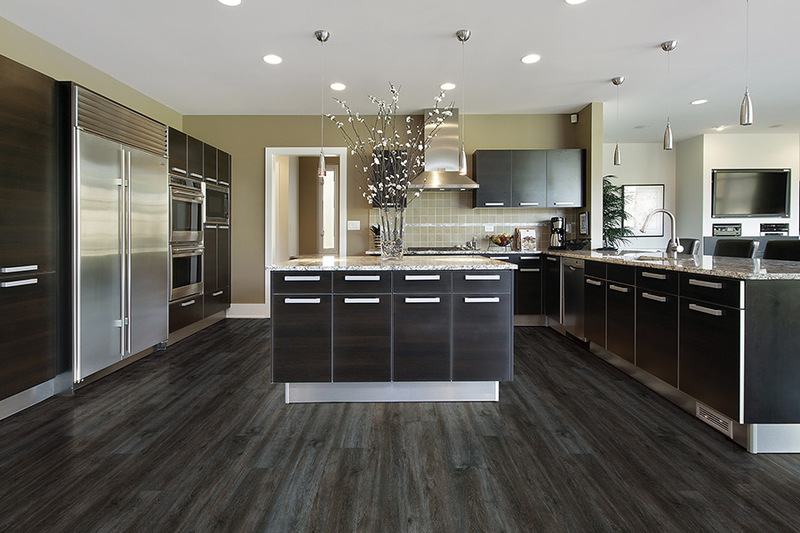 Luxury vinyl flooring in Beaumont, CA from Panter's Hardwood Floors Inc.
Why is LVT gaining in popularity? 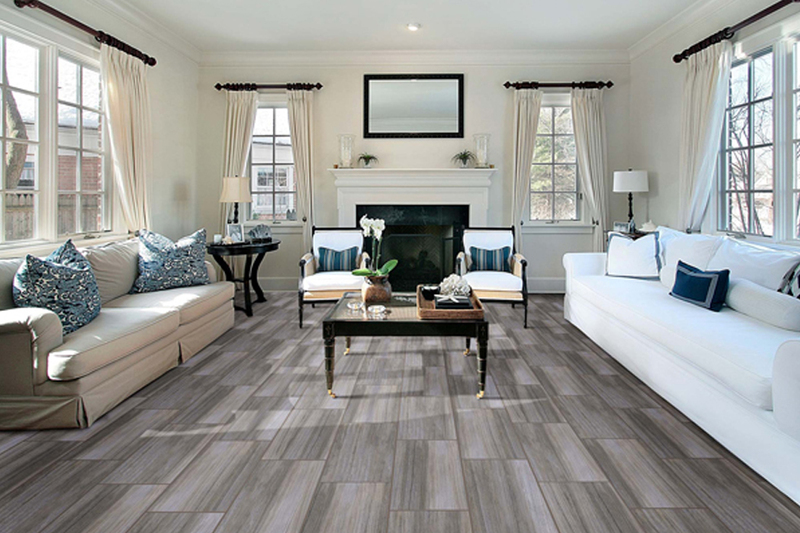 Vinyl tile has been used for generations, but today’s luxury vinyl tile, sometimes called LVT, is a completely different flooring than the vinyl floors of the 1990s. Panter’s hardwood Floors, Inc., of Banning, CA, is your leading source for information, consultation, selection, and installation. As flooring experts for much of Southern California, we feel that providing potential customers with useful information helps in making better purchasing decisions. 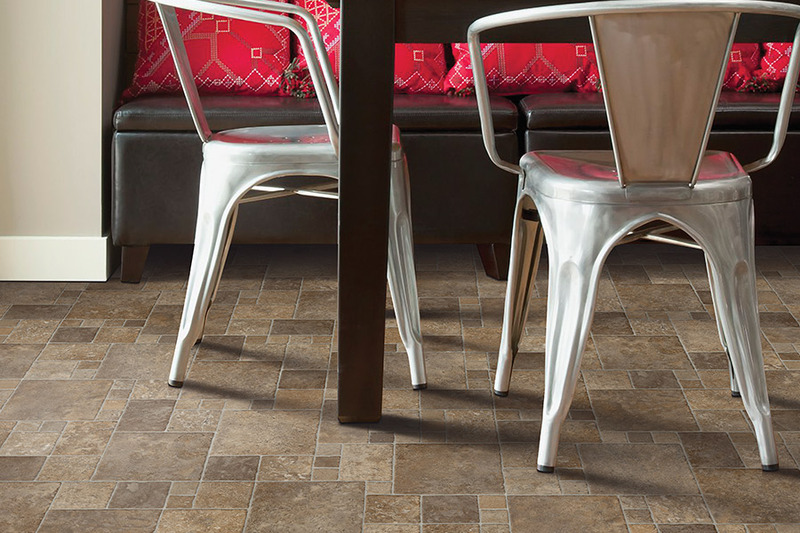 Luxury vinyl tile is an affordable way to give a facelift to any room. It can be laid over the existing substrate, and LVT uses 3D printing technology to provide a safer, more durable product. 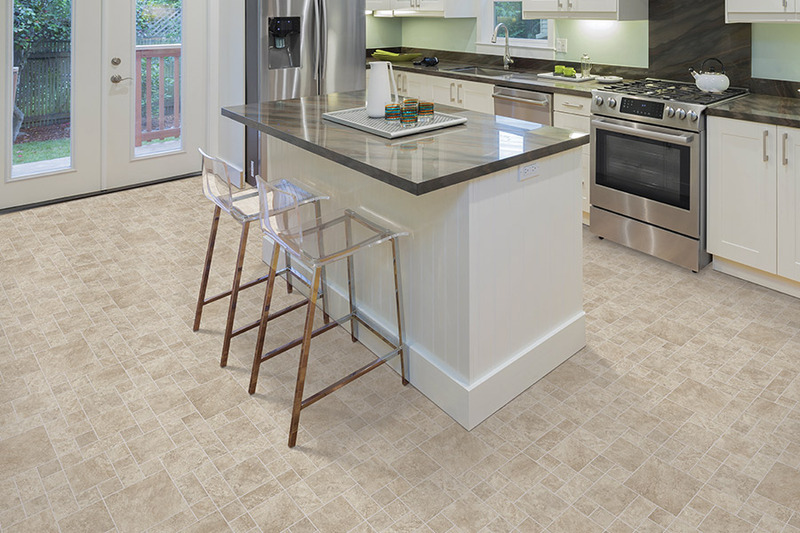 Because luxury vinyl tile is nonporous, it is resistant to damage from spills or humidity and repels the accumulation of pollen, dirt and harmful bacteria. 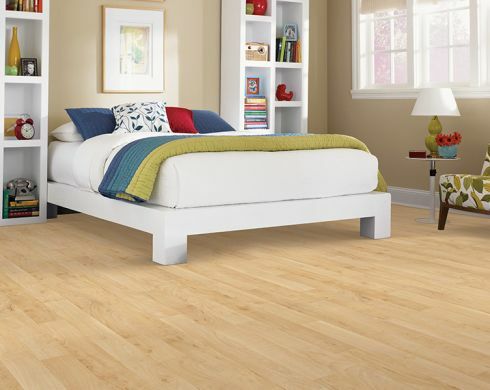 Best of all, LVT is a high-end product, but much less expensive than using wood or stone. LVT is made from 3D printed exterior layers that can replicate most common materials. LVT will imitate the grain of wood, or highlight the variations in simulated granite. And because it is manufactured, there are many patterns, grains, and style available, which allow you to create the illusion of wooden floor with a material that is healthier, easier to maintain, and less expensive to buy and install. For even more realism, some types of LVT can be grouted exactly like tile or stone. 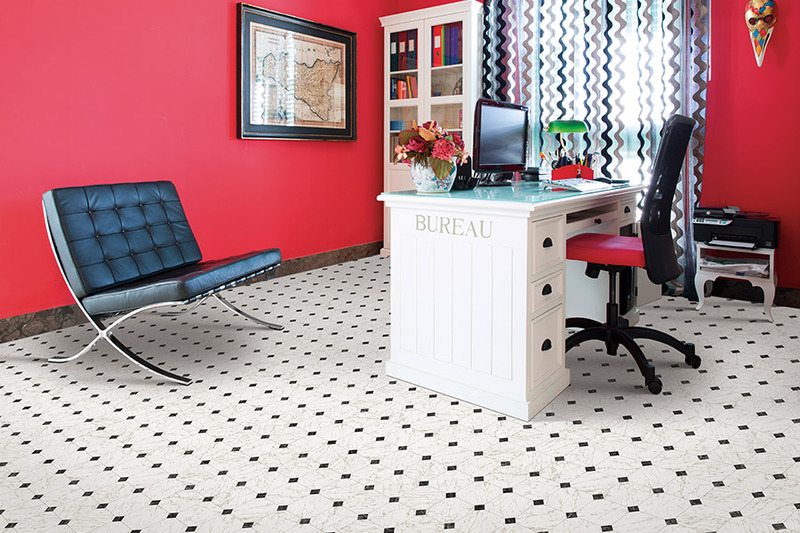 The World Floor Covering Association points out that the popularity of luxury vinyl tile is growing. Because of the sheen and variations in finishes available today, institutions, fine hotels, and dining establishments are moving towards LVT as an economical alternative to other types of flooring. 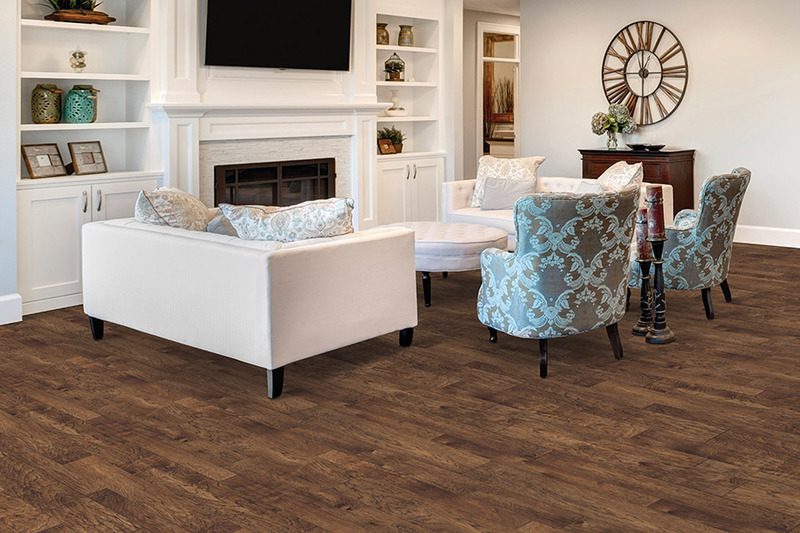 The article warns that LVT is not the best choice for high moisture areas, but that it can be applied over wood, existing vinyl, concrete, and more. If you live in Riverside, Orange, San Bernardino or LA counties, Panter’s Hardwood Floors, Inc. would like to help you find that flooring that best fits your needs and budget. We will consult with you at your location, or you can come into our showroom to peruse the huge selection we have available. To find out more about LVT or other flooring options, please contact us.